Works in pastel are speedy, portable and cheap. They can be made by professional painters or amateur aristocrats. In the 18th century, a large trade in pastels sprang up in taverns, hack artists making small change from improvised portraits of the proprietors. At the same time, more renowned artists were making use of the medium for cartoons and sketches. ‘The Craze for Pastel’ at Tate Britain, contends that from the 1710s pastels moved to the foreground of English art. A small display of some of the gallery’s rarely seen drawings and paintings, it attempts to review the breadth and flexibility of pastel works and reveal chalk as an indispensable tool for the period’s great artists. As well as being quick to use, pastel is extremely versatile. It readily assumes the appearance of other media and various styles. Thomas Gainsborough’s figure study for The Housemaid (c. 1785–8), for example, resembles the dark, dirty charcoals of Da Vinci. 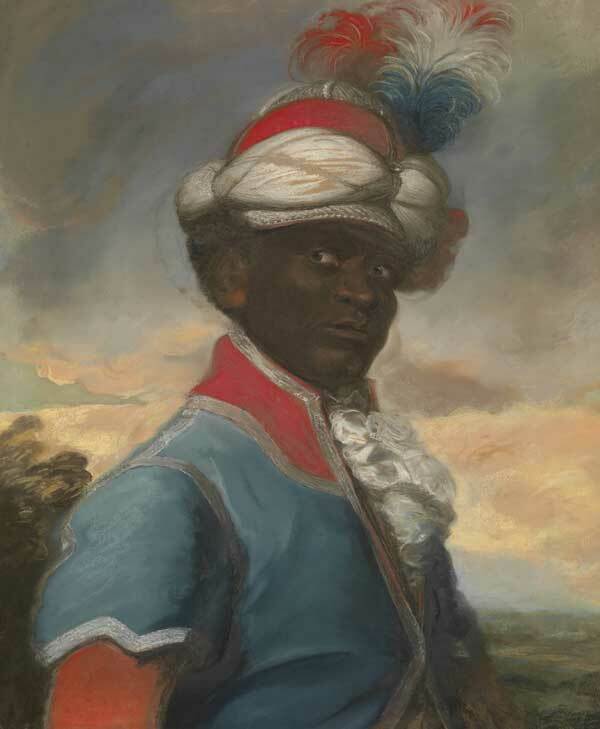 It was popular in 18th-century England partly because of its ability to impersonate oil, and the exhibition contains several remarkable pastels by John Russell which, as portraits of ostensibly significant persons sitting before columns and landscapes, could easily be taken for paintings. 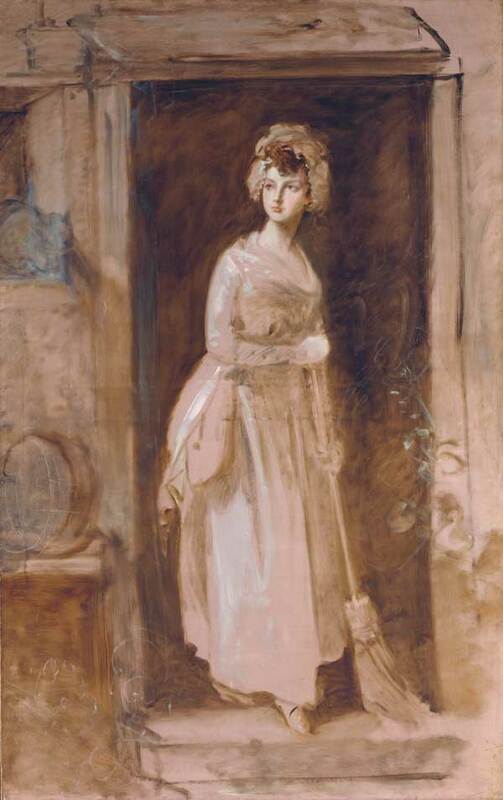 The display also suggests that this heyday of pastel-work influenced future artistic styles. The Tate’s new acquisition, Ozias Humphry’s Baron Nagell’s Running Footman (c. 1795), includes a hazy green-yellow background – if not a direct source, it is certainly a harbinger of Impressionist landscapes. Three dense scribbles of rural scenes by Gainsborough adumbrate the dim watercolours of artist-poet David Jones. The versatility of pastel is due in part to the range of textures it can produce. A hard line drawn with the crayon’s edge deposits a considerable quantity of sediment on the paper, and the effect is a sharp, grainy stroke, perfect for stone, floors and urns. Careful, circular smudging can produce rosy, blushing cheeks and smooth, ashen faces. 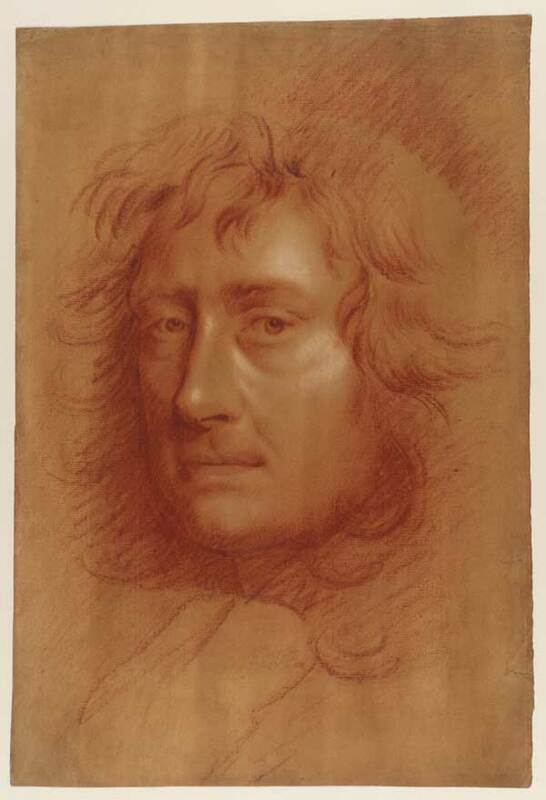 The display contains one work of John Dowman’s where he has applied pastel to the reverse of a translucent sheet, producing, on the front, a portrait of delicate lines and soft surfaces, very like a mezzotint print. For much of the 18th century, pastel was available in England only in black, white and red (the last made from coloured earth). Coloured pastel (or ‘fabricated chalk’) arrived with artists coming home from grand tours to a more vivid southern Europe. 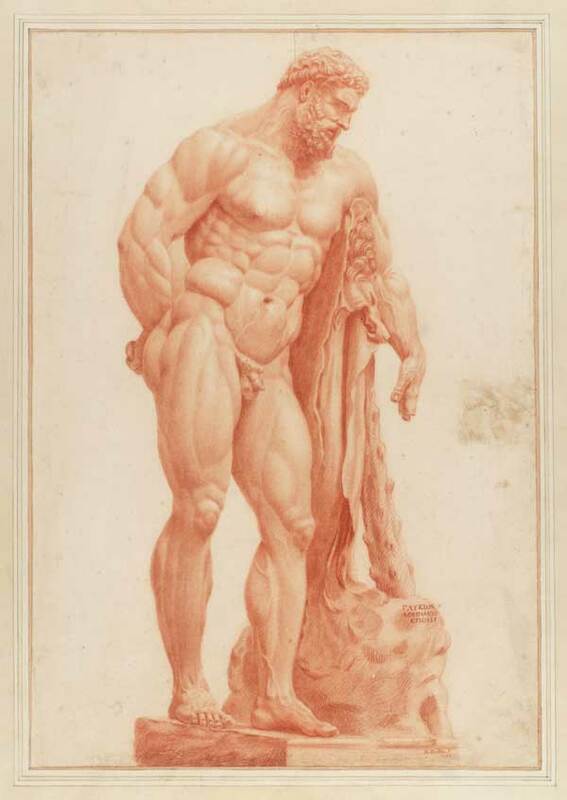 Several pieces are displayed from the monochrome era, the most interesting of which are drawings of sculptures – J. M. W. Turner’s sketch of the Apollo Belvedere (c. 1792–3) and Richard Dalton’s study of the Farnese Hercules (1742). While the former is rough and unfinished, the latter employs subtle cross-hatching to produce a drawing of astonishing precision. In both, however, the artist appears to be liberated by the simplicity of the medium; a single crayon and a sheet of paper seem to have enabled exceptional visual intelligence. Since its claim is to restore pastel to a central place in the narrative of 18th-century art, the exhibition could have contained more pieces. What the display does restore, however, is a sense of the wonderful adaptability of chalk and a renewed appreciation for this undervalued medium. ‘BP Spotlight: The Craze for Pastel’ is at Tate Britain until 5 October. Editor’s note: Baron Nagell’s Running Footman was originally mistakenly listed as being by Ozias Humphry Barron Nagell. The post was amended with the correct details on 13/04/14.